The future of hair dryers is now here. 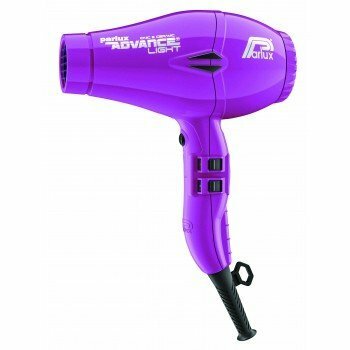 Introducing the Parlux Advance a ceramic and ionic hair dryer which is lighter more powerful longer lasting and with the ideal balance. The new K-ADVANCE motor gives superior performance in terms of higher power and a longer lifespan of an amazing 2500 hours. 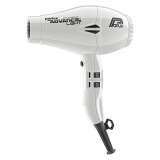 2200 watts of power and 83 cubic metres per hours airflow reduces drying time while preserving the integrity of hair Parlux the number 1 professional hair dryer brand worldwide. The Parlux Advance Light Hair Dryer was added to the Hair Tools category in February 2017. The lowest price GetPrice has found for the Parlux Advance Light Hair Dryer in Australia is $189.00 from Amazon AU. Other merchants who stock it are Amazon AU, Celcius, My Hair Care.